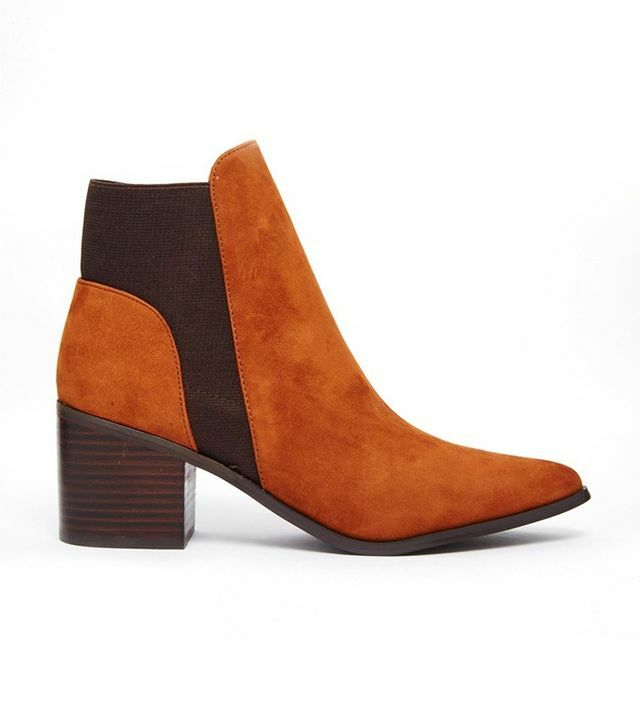 The new season Autumn-Winter brings the cold and the rain and nothing’s more obvious that you start thinking about your new wardrobe of footwear, and invest in some boots and ankle-boots to your liking. 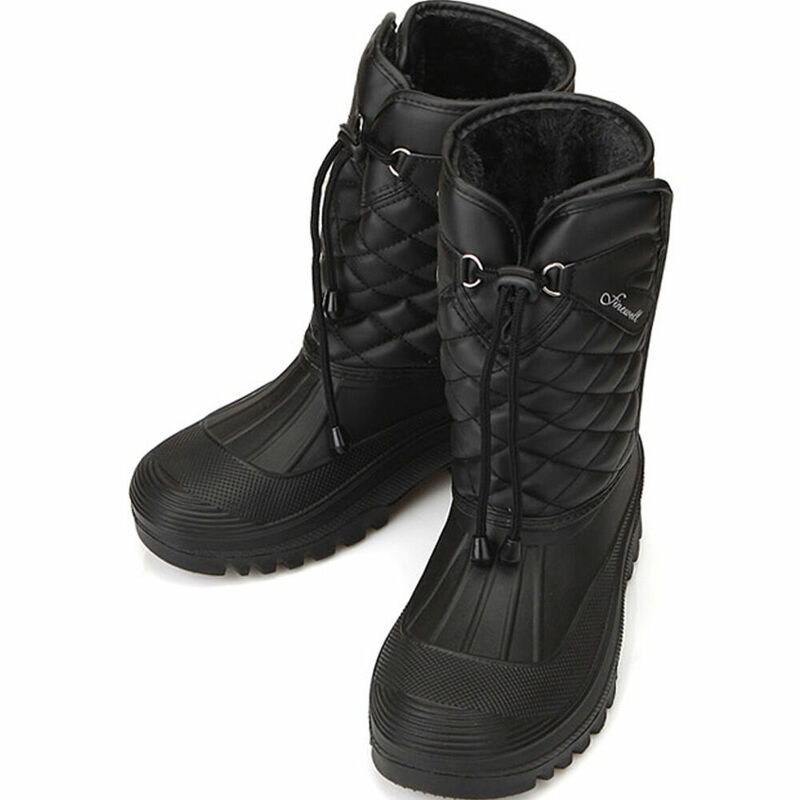 As we approach the coldest season of the year, and with it many trends quentinhas. 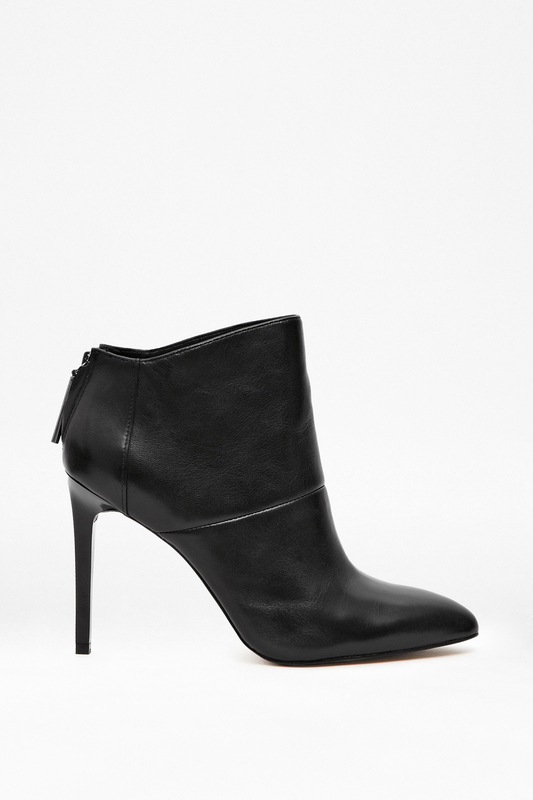 This is the season of boots and it is time to look at the models more in the season. So, by the boots over the knee that came to stay. Each new station change formats, colors, textures, height, but this model is still high for 2017. With a length above the knee look good with other pieces of clothing shorts, dresses, skirts, jumpsuits, or even over skinny jeans. 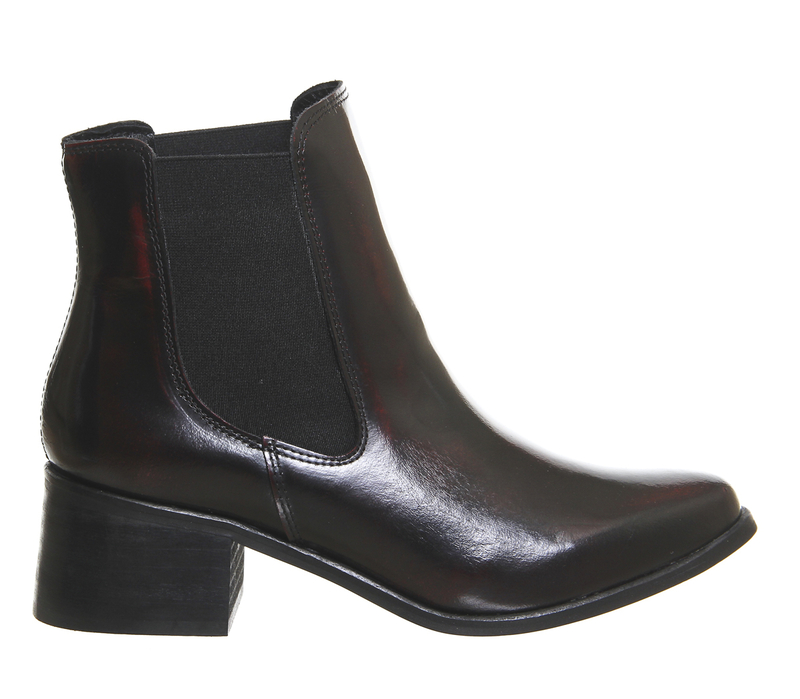 For example, a boot black about a skinny black or even boots in brown with tights jeans. Here are the models we have chosen for you. 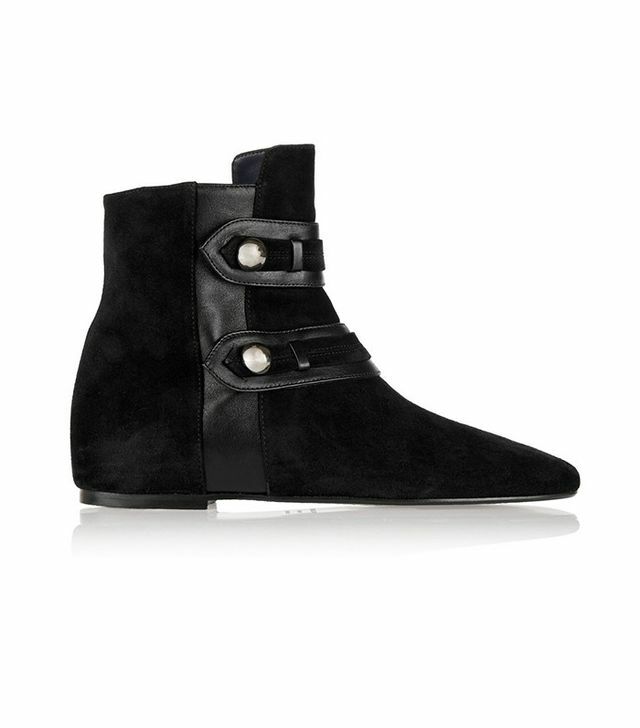 The ankle-boots or boots-short, are perfect to combine with pants or even with skirts. 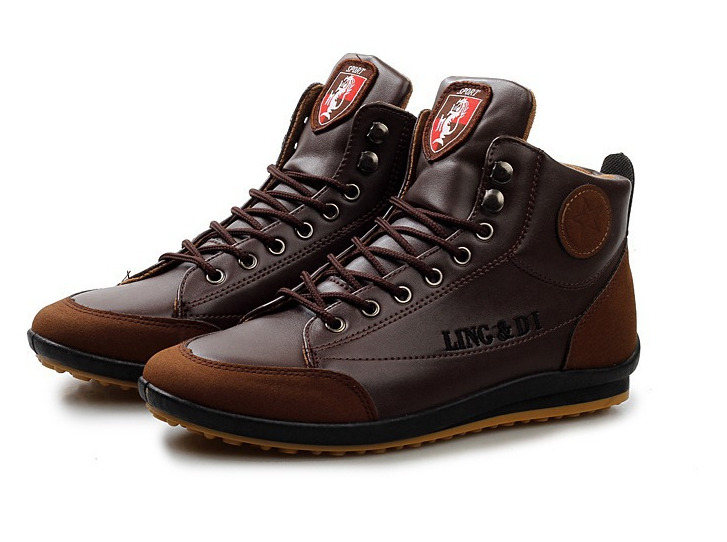 Although they do not cover the leg, serve as a shoe that protects the foot from cold and rain. Are an excellent investment even for the “shoulder seasons” where it rains but is not cold, for example. 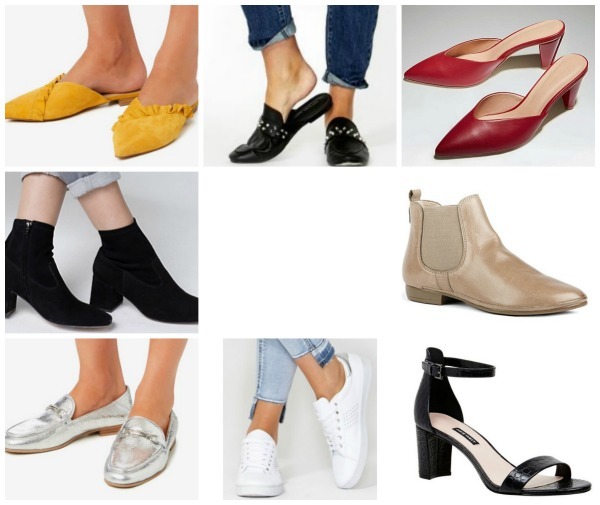 With several colors, heels, textures and formats, we have chosen some models for inspiration.